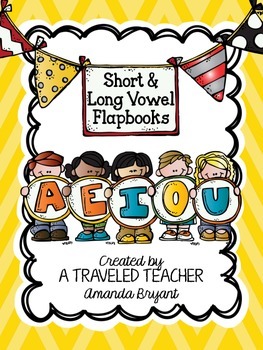 This product is a super collection of long and short vowel flapbooks. 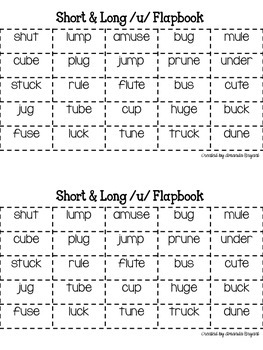 There is a flapbook for each vowel for a total of 5 flapbooks. 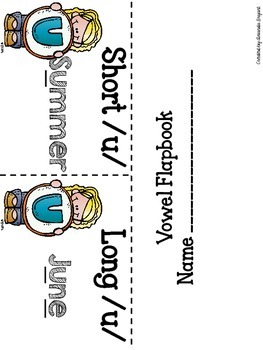 Students will cut out words, and sort them under the correct vowel kid. A great addition to any primary classroom!